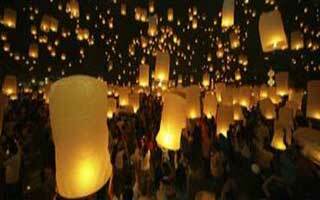 Honeymoon package 10 days 9 nights Phuket no.3 includes some really great fun activities. Day 1 we pick you up when you arrive at the airport and take you to check in to your 3 star hotel, you relax for that day explore the area surrounding your hotel. Day 2 is a free day. Day 3 we pick you up at your hotel and take you on your speed boat tour to Racha and Coral island. Day 4 is your Hanuman World zipline adventure tour. Day 5 we have a wonderful sunrise trip to Phang Nga Bay planned for you and James Bond island, very much worth waking up early, you wont be disappointed. 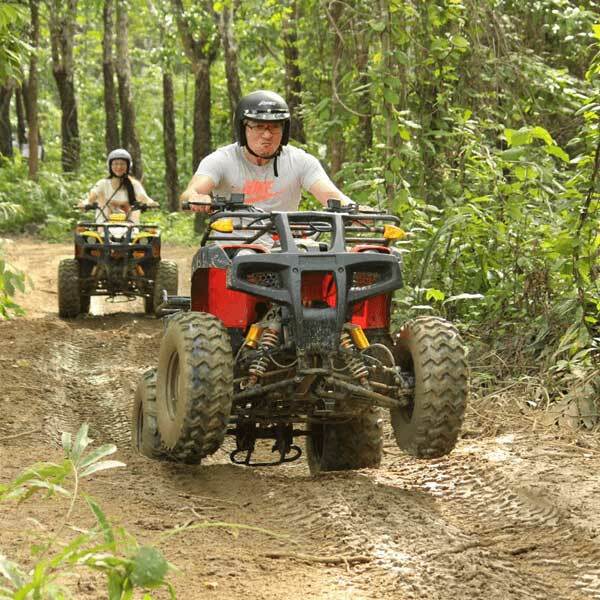 Day 6 is another free day, followed by your 2 hour ATV adventure tour on Day 7. On Day 8 is another relax day and in the evening we will pick you up and take you for a beautiful dinner at the famous Blue Elephant restaurant. Day 9 is your last free day followed by home time on Day 10, check out of your hotel and we take you to the airport to get your flight. One Day Trip Racha + Coral Island by speedboat. 08.00-09.00 Pick up from your hotel to Nikorn Marine’s. Adventure Zip line Hanuman World (Program World A+) + Food. Play time: 08.00 or 13.00 Pick up from hotel and transfer to “Hanuman World” Zip line. 2 spiral staircases, 1 honeymoon, 1 roller. One Day Trip Premium Tour Sunrise Trip “Phang Nga Bay” James Bond Island by speedboat. Day Trip Rider 2 Hours ATV in Phuket. Free Day – Evening Dinner at “Blue Elephant”. 18.00-18.30 Will pick up you from your hotel and transfer to “Blue Elephant” @ Phuket Town. – Arrive at Blue Elephant Phuket, Enjoy Dinner. 21.30-22.00 Transfer back to your hotel. One Day Trip Racha + Coral Island by speedboat + lunch + Round trip transfer. Zip line Hanuman World A + Meal + Round trip transfer. One Day Trip Sunrise Phang-Nga Bay “James Bond Island” by speedboat. Blue Elephant + Dinner + Round trip transfer. 9 Breakfast, 3 Lunch, 1 Dinner.